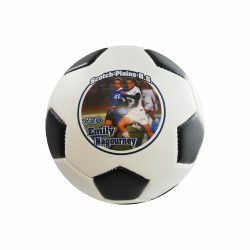 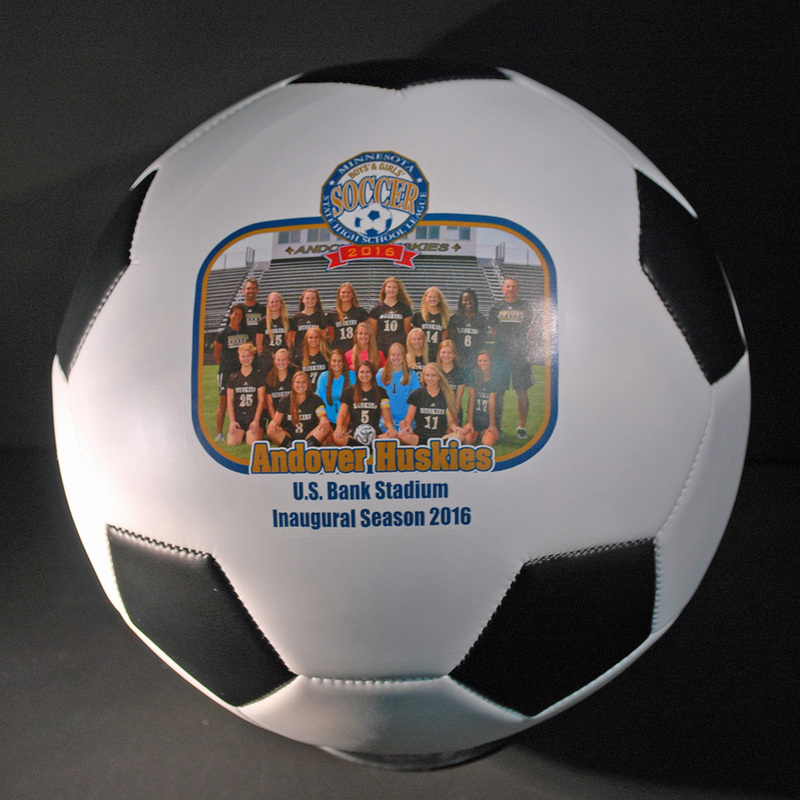 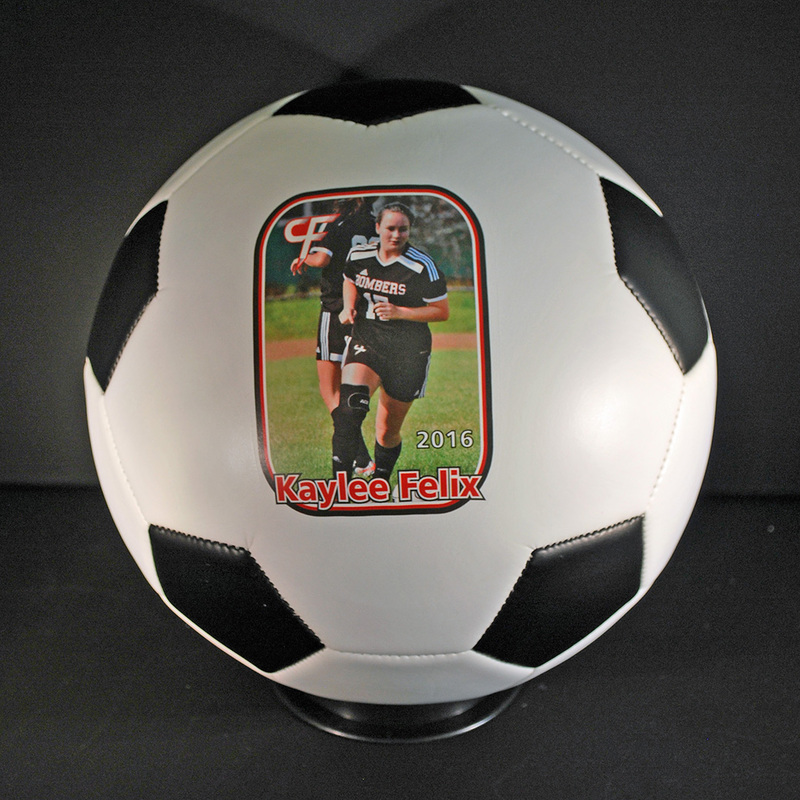 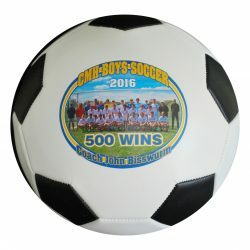 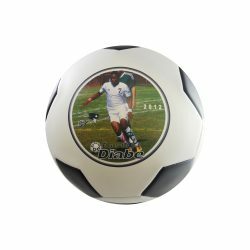 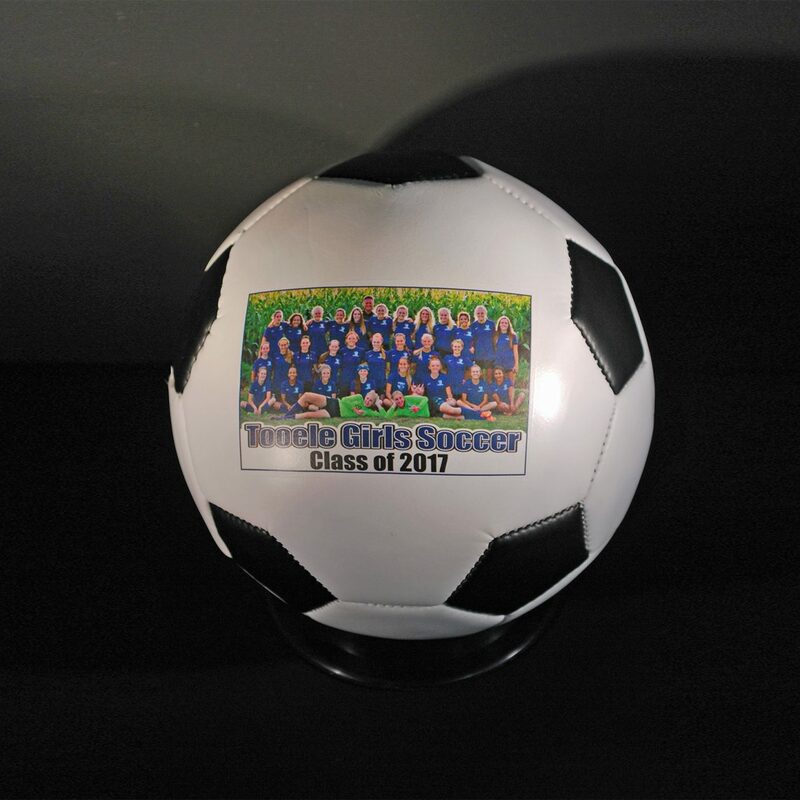 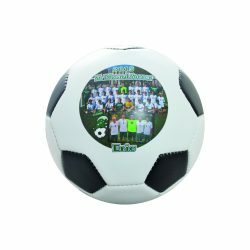 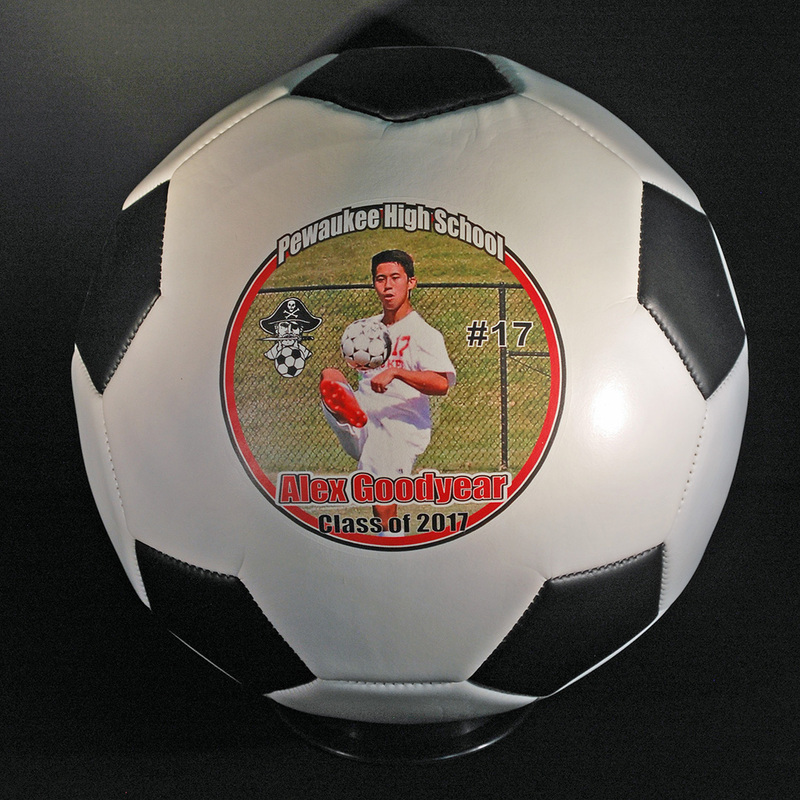 Whether you want to capture your child’s first goal, create a one-of-a-kind seniors’ night gift, or step up your team’s banquet gifts, you’ll score with these stunning regulation size soccer balls. 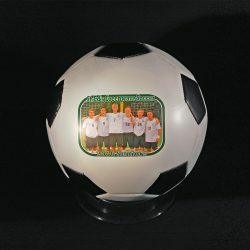 Please download our current product brochure / price guide for quantity pricing and other information. 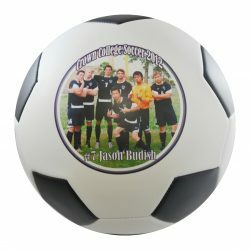 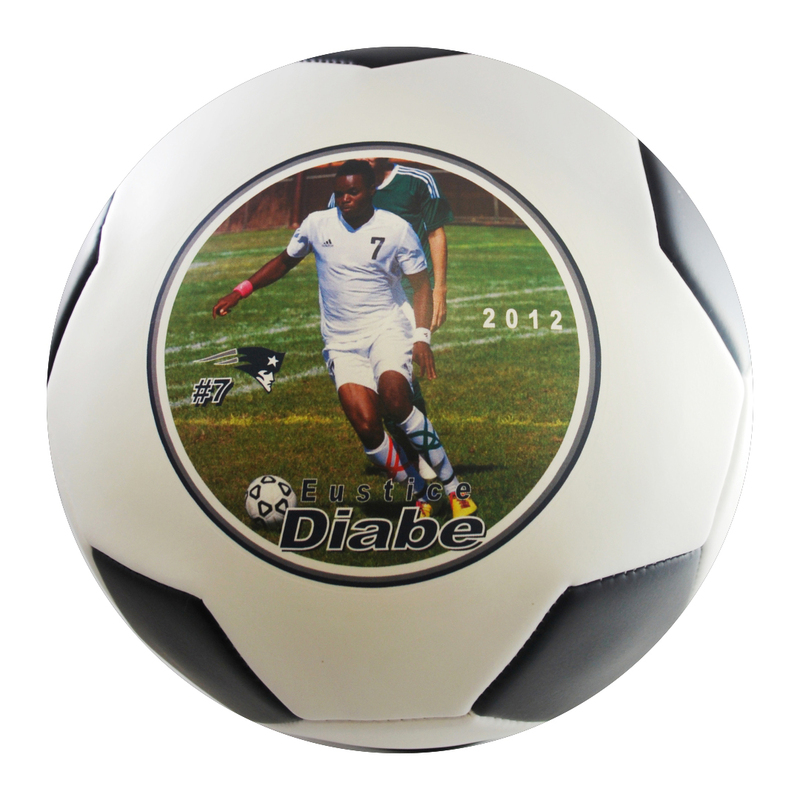 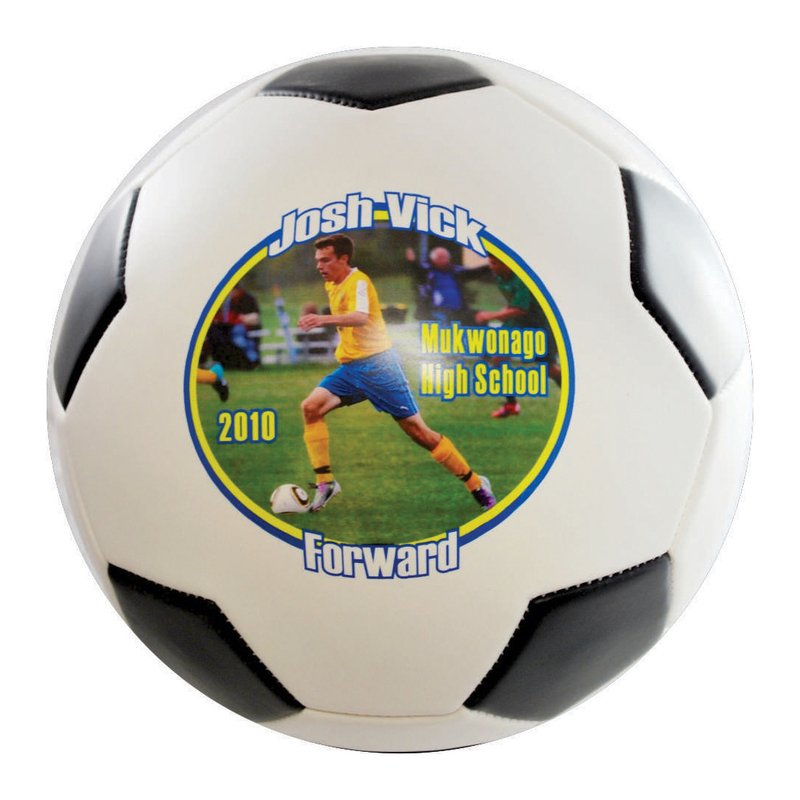 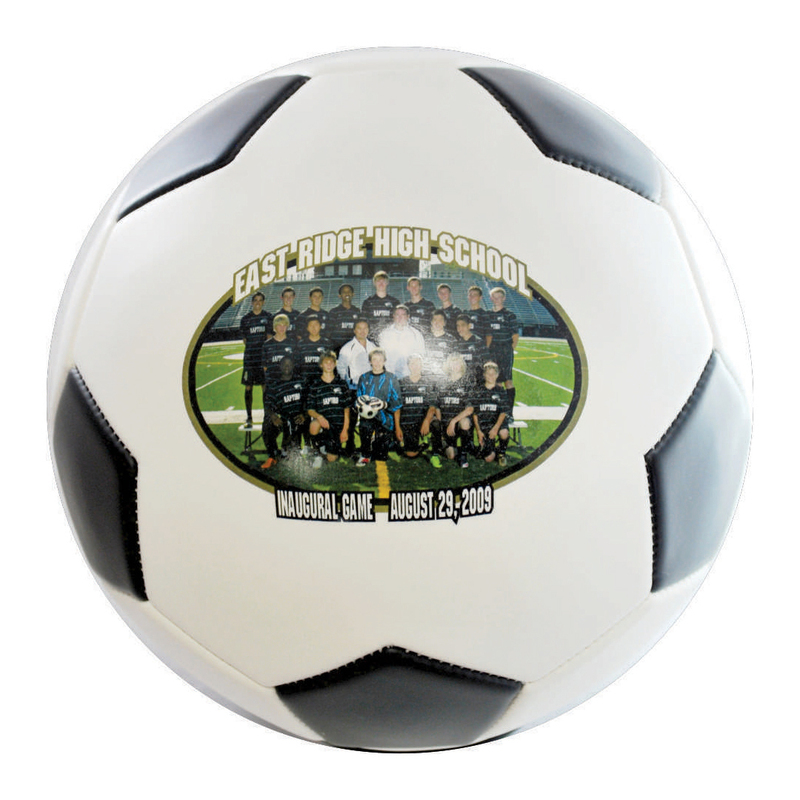 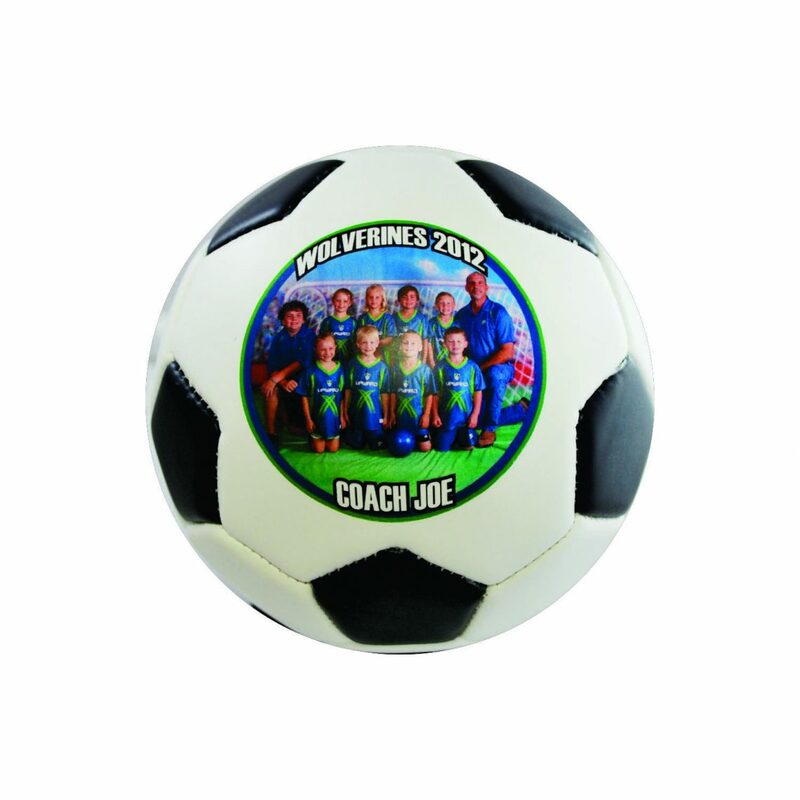 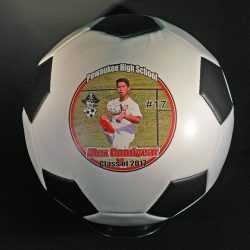 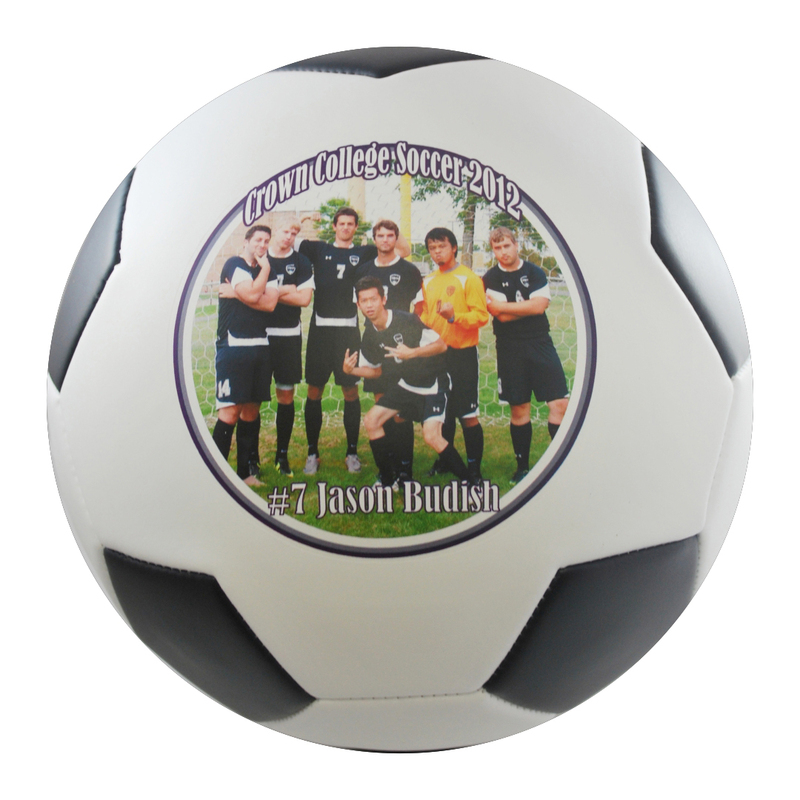 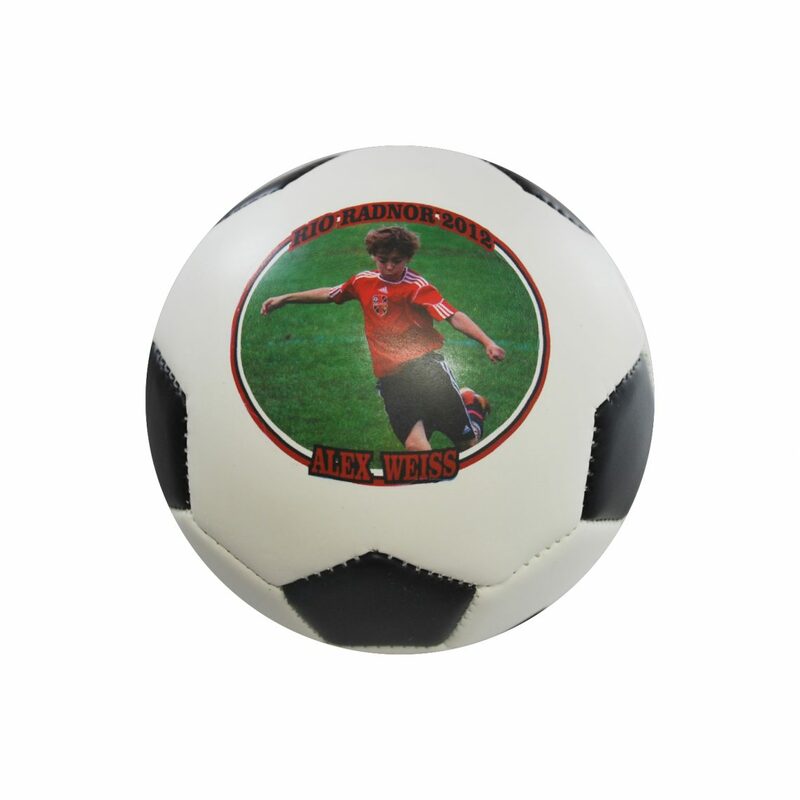 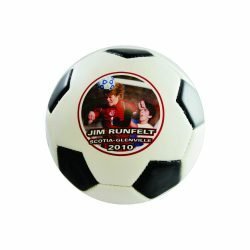 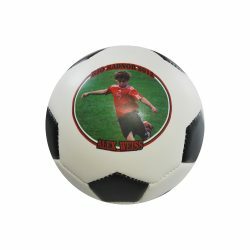 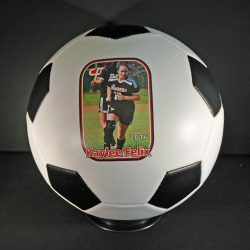 The ‘mini’ photo soccer ball is perfect for seniors’ night gifts, team awards…..anything to do with your team banquet. Quantity quote discounts available for full size & mini size soccer balls.